Here’s another advantage our competitors wish they had. 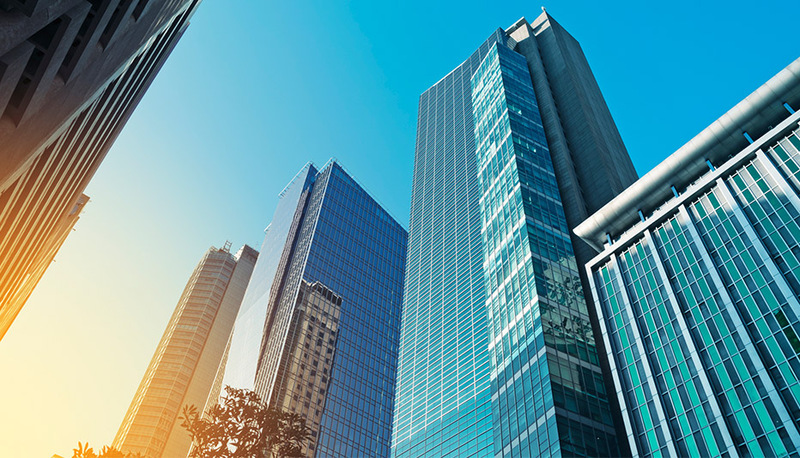 Located in the heart of the financial district of Manila, the Philippines office services our clients by fulfilling their international marketing and procurement demands. From design to sourcing to supply chain management, BDA scales to the needs of our Fortune 1000 clients and their customers. With a staff of thirty plus, the Philippines office services our clients by opening new sources, driving promotional initiatives and providing world-class customer service. 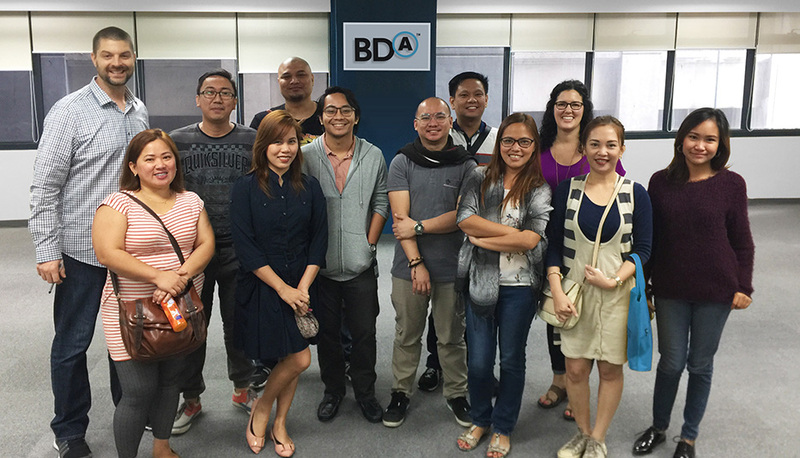 And like any global BDA office, the focus is about empowering the brand and delivering ROI. We get the big picture. Every multinational corporation is unique and so is their strategy. That’s why we create unique, custom solutions that help drive revenue growth, create business opportunities and build impressions. 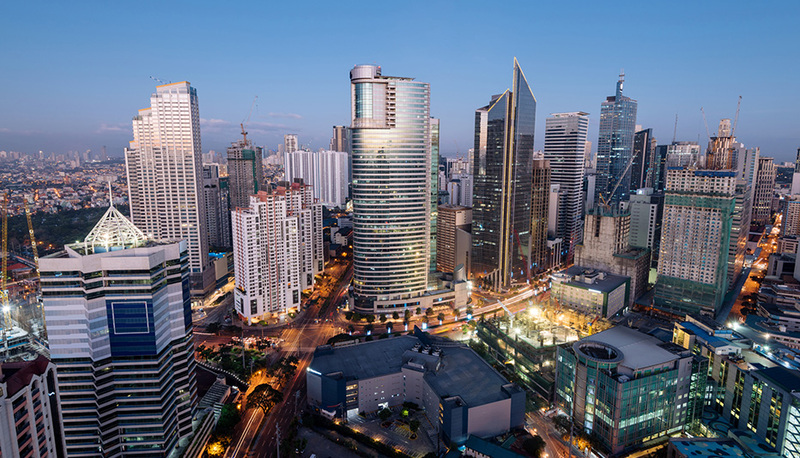 Our Philippines office is yet another key element that provides our clients the ability to be creative and truly elevate their global initiatives.